Those of you who have seen my videos know that I'm a Chromecast enthusiast. The Fire TV has some pretty big shoes to fill in my living room. 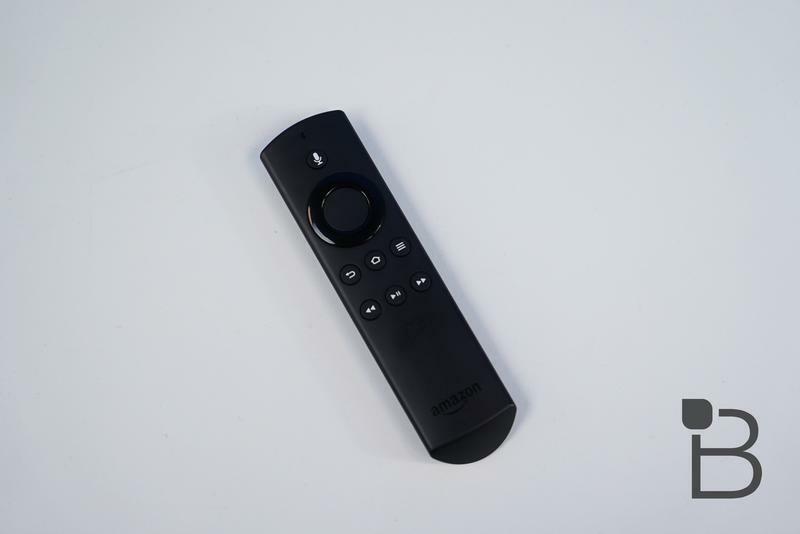 Let's start with the flagship feature of the Fire TV: 4K video. The options for finding 4K video are still slim. For now, if you're looking for feature length films on the Fire TV your only option is Amazon Video, Prime or otherwise. According to Netflix, the service only support 4K on the Tivo Bolt for now. 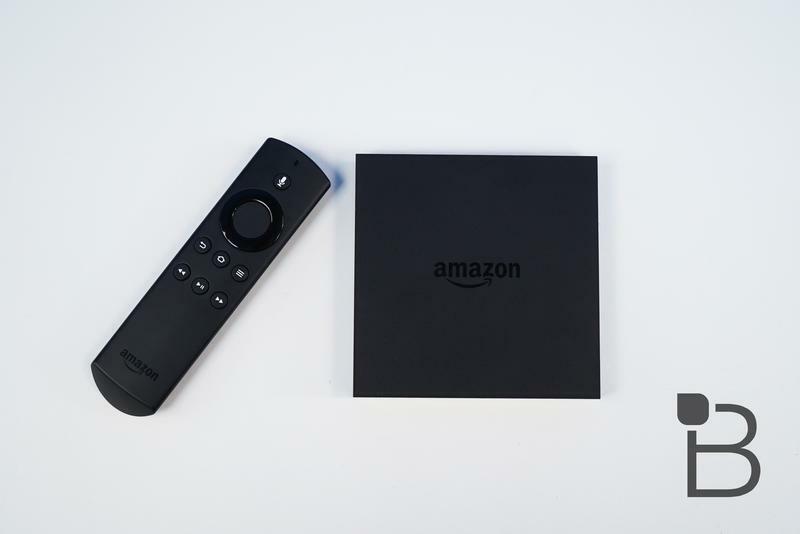 Amazon says Netflix works with 4K on the Fire TV, but we were unable to test that. In fact, I wasn't even able to get any 4K content working on any of our 4K displays. 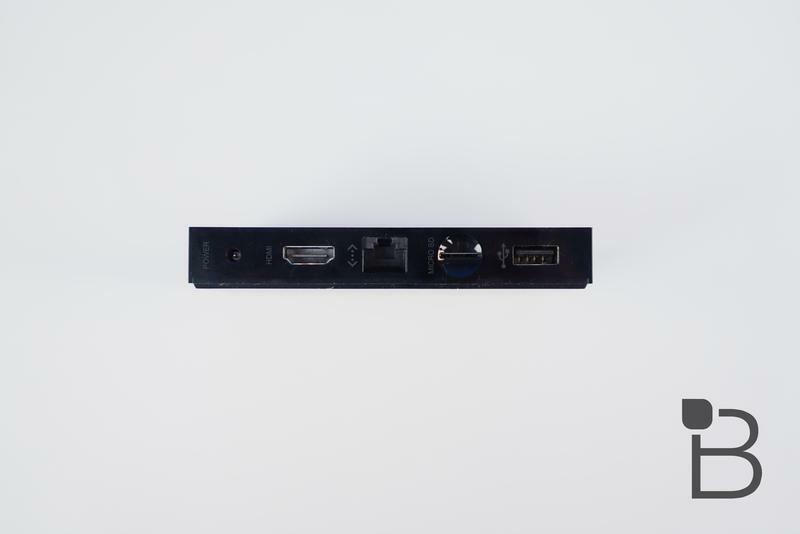 In order to output 4K video, your 4K display and anything you're running your video through (like a soundbar), must all be HDCP 2.2 compatible. Most modern 4K displays do support at least one HDMI port with HDCP 2.2 compatibility, so that shouldn't be too difficult a task. 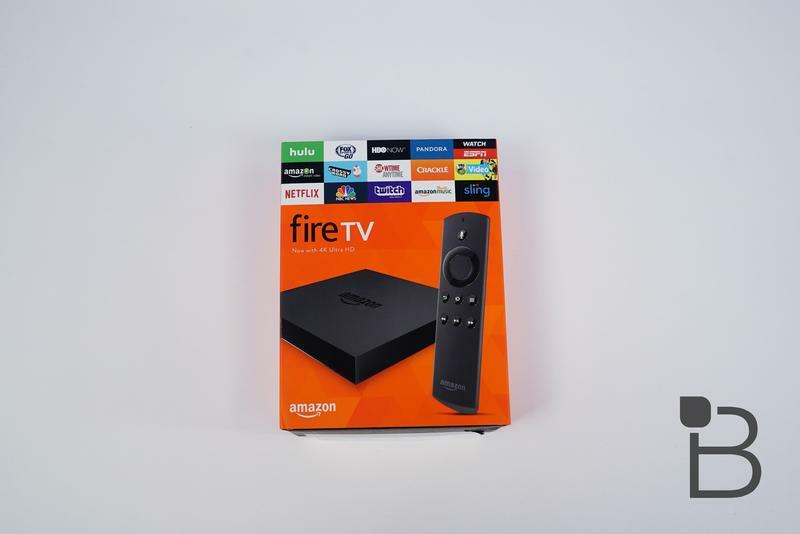 The Fire TV was connected to a strong network, too; a 50/50 fiber connection on a 5Ghz wireless network. Unfortunately, even after confirming that our TV does indeed support 2.2 on all three ports, we were still unable to get any Amazon video to play back in 4K. In fact, every video I played on Amazon Video had a hard time even keeping up with 1080p. After leaving Hitch playing for 20 minutes, it still hadn't managed to make it up to 720p. This was seriously disappointing. 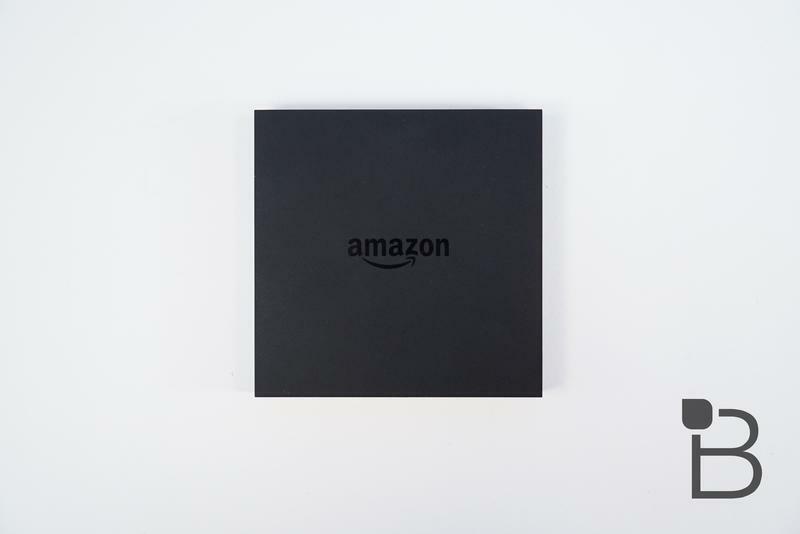 We worked with Amazon to try and get it working, but the company continuously deemed our network to be the issue despite not having any issues whatsoever with any other device. Even if our network were too congested with devices, how much of an echo chamber does this thing need to work? After 5 days of attempts, we gave up and tried the Amazon Video app on the network enabled TV we were testing on. It worked. Like a charm. Gorgeous 4K content on a 4K display is great. Amazon did say it hasn't had this issue with any other customers, but that really ought to be all you need to know about the Fire TV. It doesn't do what it says on the box. 4K content doesn't work unless you're under pristine network conditions. I have a hard time believing many folks have a better set up in their home than we do. With that big knock against it out of the way, let's talk about the UI and the rest of the experience. The UI is fine. It's easy enough to navigate, but the selection of apps is sub par. There are some games like Crossy Road and Candy Crush. The YouTube app is just the same webapp you find on network enabled TVs and the PS4. Alexa works fine if you ask her one of the things she knows how to do, but that list is short. She's not terribly helpful and has a really hard time understanding more complex commands. The mic itself isn't great either. You have to speak deliberately on some words to ensure you're heard correctly. On top of that, the search function only searches a few services, with an obvious strong emphasis on Amazon content. 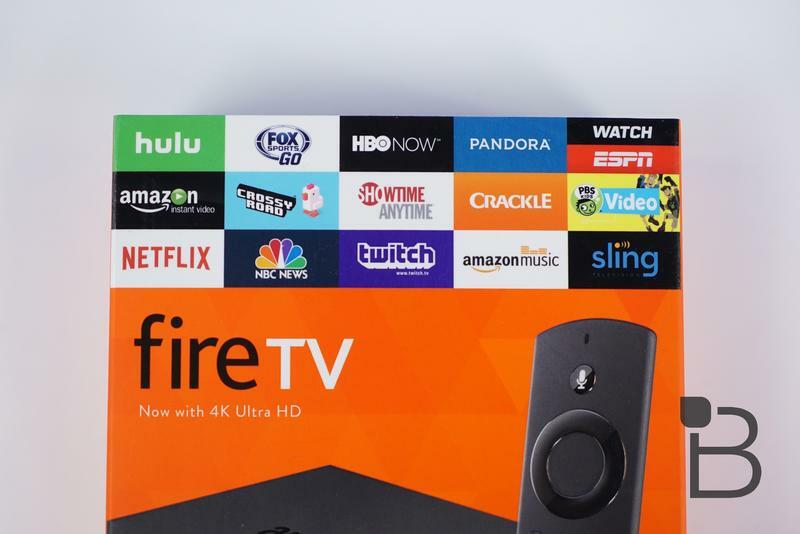 Across the board, the Fire TV experience is a few rungs down from the new Apple TV, which only will only come in at $40 more. The hardware is also a little iffy, I had more than one freeze that required a full power plug reboot of the device. If you have a full TV cabinet, you know how big of a pain that is. The remote is also less than responsive. It works, but it frequently needs multiple clicks to register, and the input lag does make playing timing based games like Crossy Road tough. 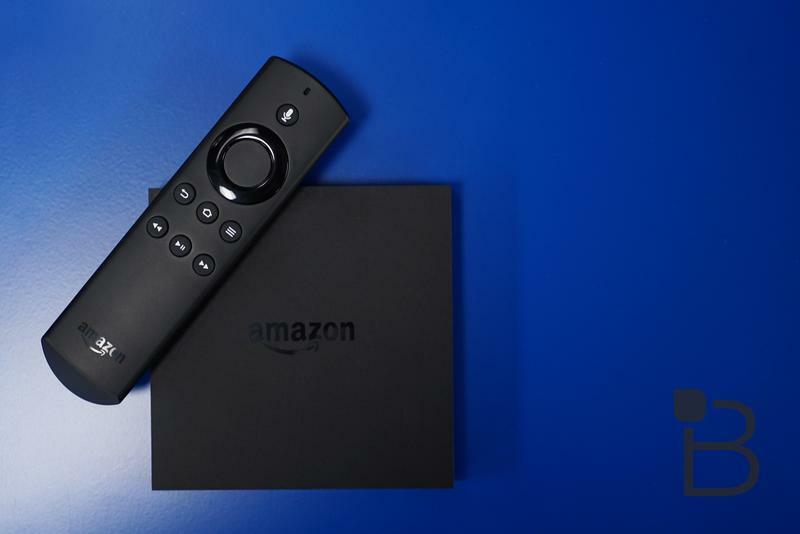 On paper, the new Fire TV seems like a great device at a reasonable price, but in practice it's little more than unimpressive. I can't in good conscience recommend the Fire TV to anyone, even those of you who are already knee deep in Amazon's ecosystem. The flagship feature is 4K video and we were unable to get it working once, and this ain't our first rodeo. This is a resounding don't buy. 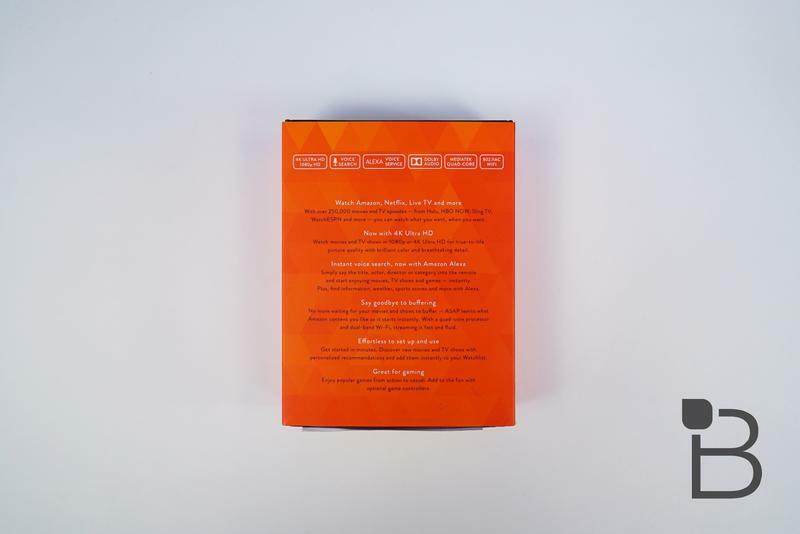 Disclaimer: The Fire TV was tested in an office environment over the course of a week.